1st Lake Properties has over 70 great locations and over 9,500 quality apartments with furnished, extended stay availability. All locations are just minutes from shopping and recreation. 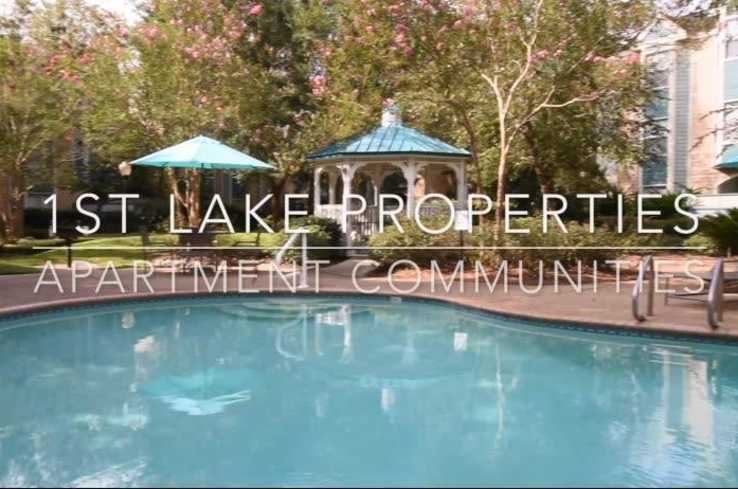 Our communities are pet-friendly with convenient storage units, interior washers and dryers, home office spaces, fireplaces, beautiful pools, limited access gate, fitness centers, FREE parking, private landscaped yards and 24/7 emergency maintenance. 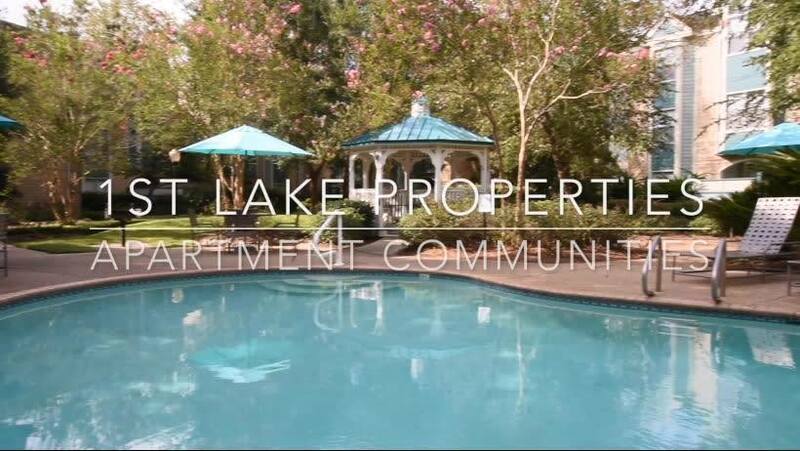 Description 1st Lake Properties, Inc. has 64 prime locations with over 8,500 apartments throughout the New Orleans metropolitan area. We offer long term residential apartments and short term furnished apartments with affordable rates having more space and amenties than an extended stay hotel.